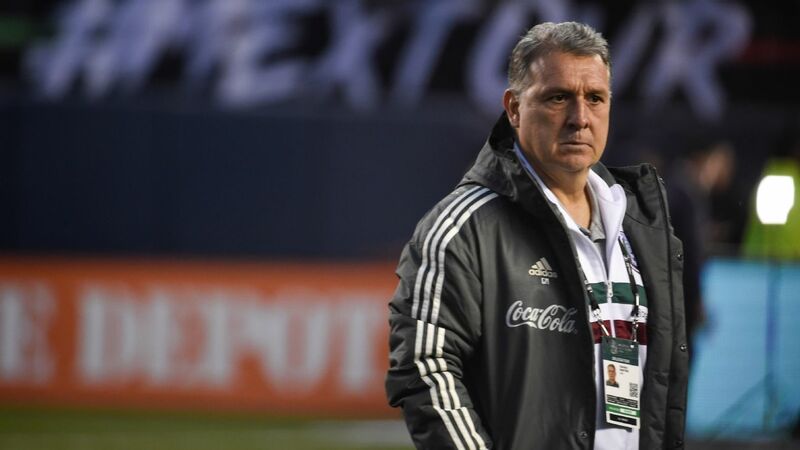 Gerardo "Tata" Martino, who was officially unveiled as Mexico manager by that country's federation on Monday, said he thinks Mexico have evolved to be "among the best" over the past 20 years. 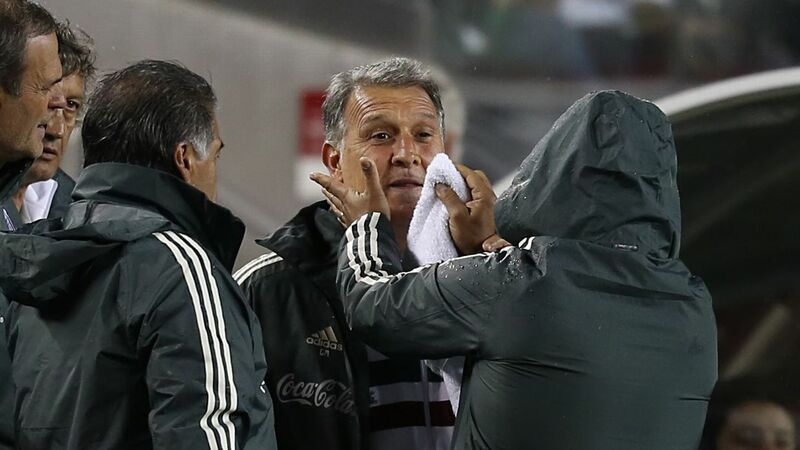 Martino's official acceptance and the announcement of the deal ended several months' worth of speculation that Martino -- who won the 2018 MLS Coach of the Year award with Atlanta United -- would take over El Tri at the conclusion of the season. 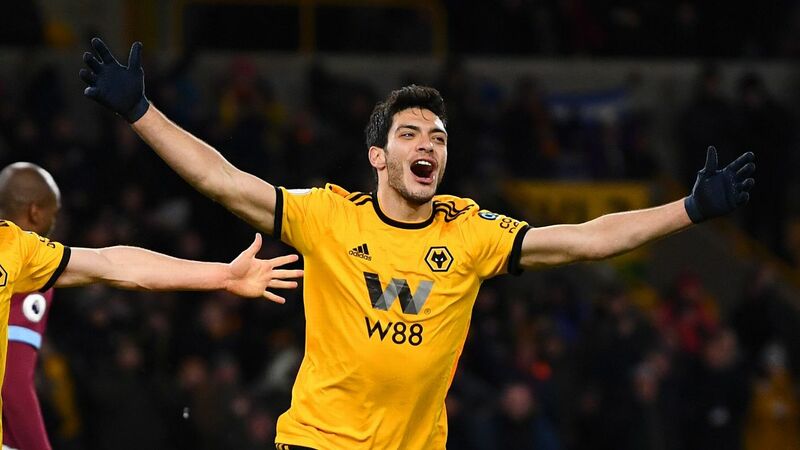 In his presentation at federation offices in Mexico City on Monday, the Argentina native singled out Mexico's development as the main reason he took the job offer. 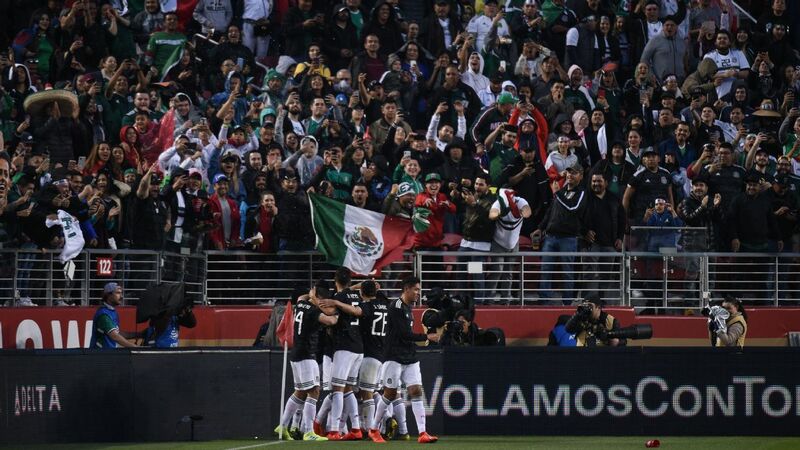 "I saw Mexico as one of the teams that has evolved the most in the last 20 years," Martino told reporters. 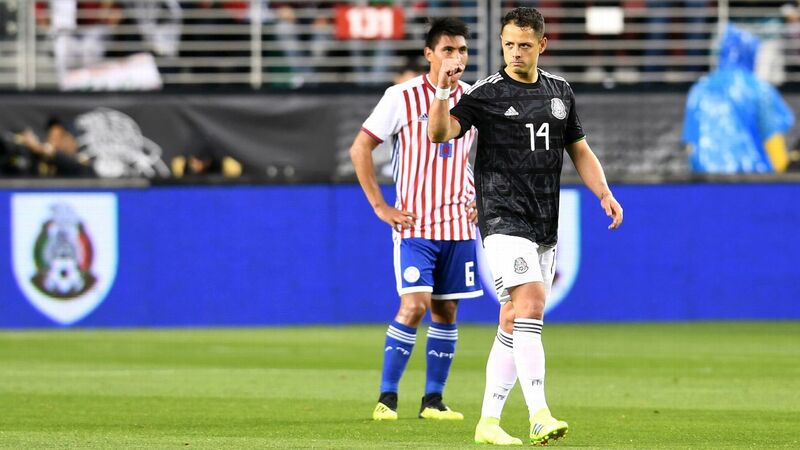 "To be able to play right up there with some of the best in the world shows how far Mexico have come. "The main characteristic is the level of talent that the Mexican football players have and that sets the team apart. 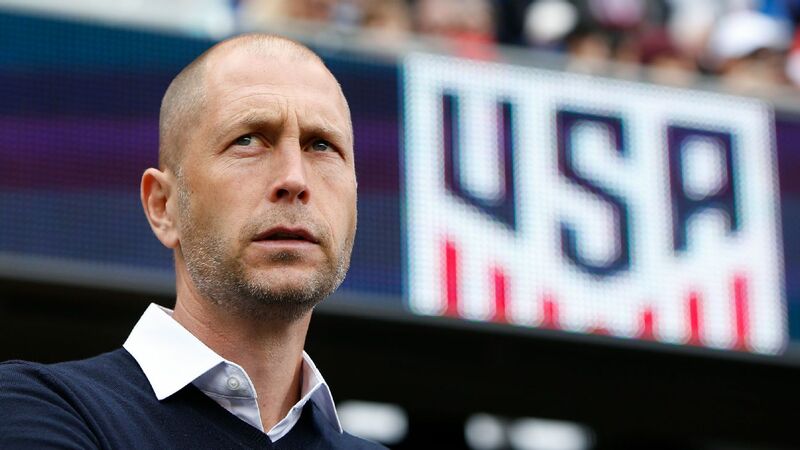 There is a mix of veterans and young players not just in Liga MX but also playing in Europe," he said. "I am not here to make demands. I am here to share my opinions. 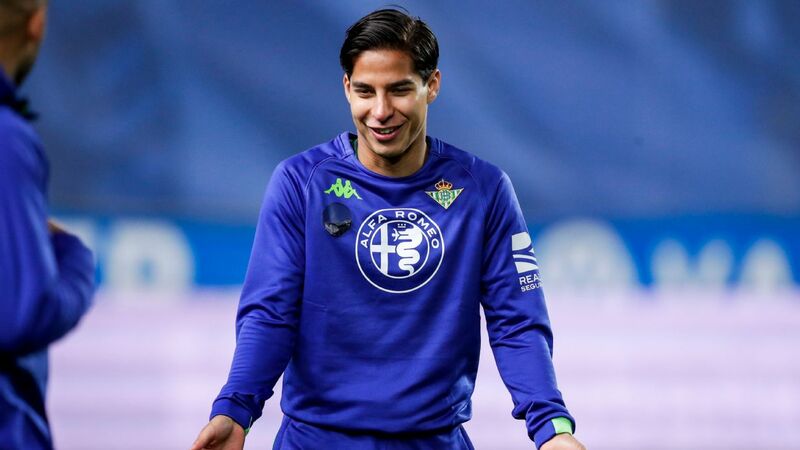 But I am very happy to see that we have young players such as [Diego] Lainez and [Roberto] Alvarado. We will be looking to see that they grow." Martino led Atlanta to the MLS Cup this season, where the second-year side defeated Portland Timbers 2-0 in the final. He had said in October that he would leave Atlanta after the campaign. Gerardo Martino won the 2018 MLS Cup and Coach of the Year honors with Atlanta. Prior to joining Atlanta, Martino led the Argentina national team back to a No. 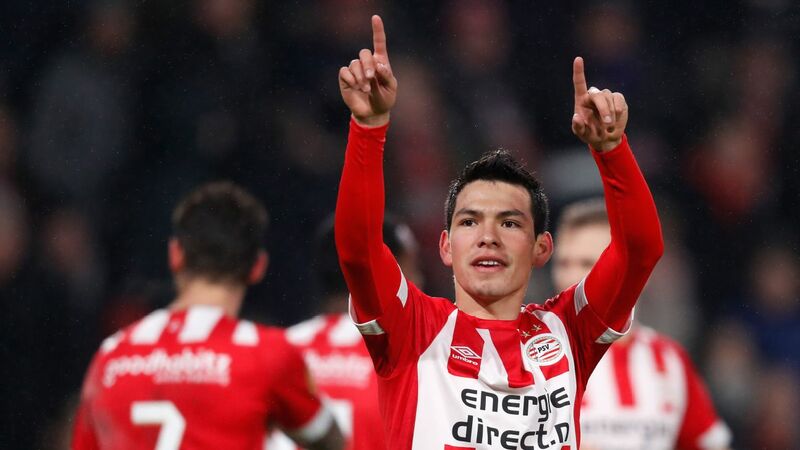 1 FIFA world ranking in 2015 and guided the Paraguay national team to their best-ever World Cup performance in 2010. Martino admitted that he didn't expect to have a star like Lionel Messi on the Mexico side. "This will be like working with a normal team," he said. "There are not too many players like Messi, teams [with him on them] are the least common. In no other team have I ever worked with anyone at Leo's level, so I don't see anything inconvenient here. I am coming here to work with an institution that has very good football players and where I will work just as I would anywhere else." On the club side, the former South American Coach of the Year also managed Barcelona to a second-place La Liga finish in the 2013-14 season. 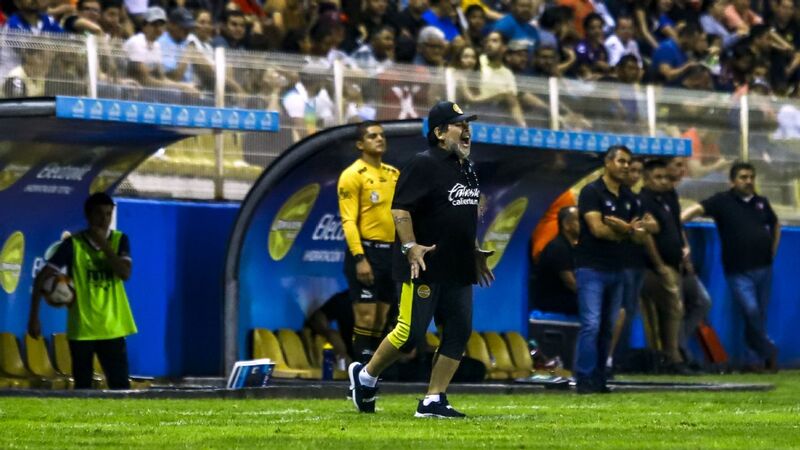 Martino also took over relegation-threatened Argentine club Newell's Old Boys in 2011 and helped them to the Torneo Final title in 2013, reaching the semifinals of the Copa Libertadores the same year. "The experience of having coached in other places is the reason that I am in this situation today," Martino said. "I have matured in my preparation. I think I am mentally even better prepared for this type of work." 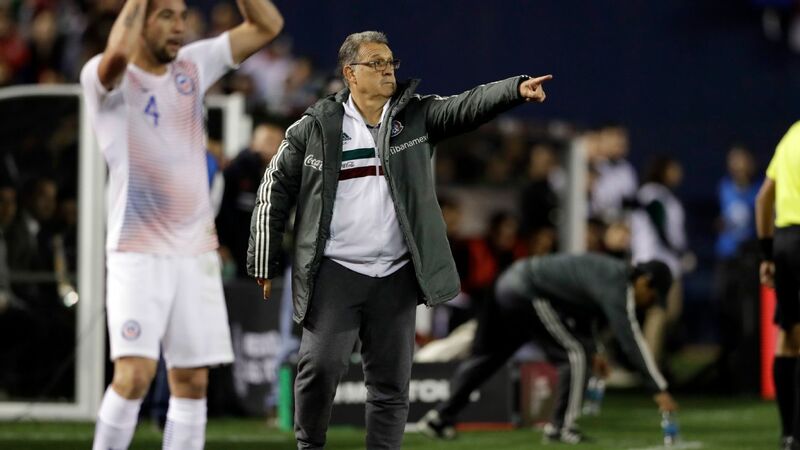 Martino, 56, takes over from interim coach Ricardo "Tuca" Ferretti, who guided El Tri after the World Cup and won one of his six games in charge, picking a number of younger players. 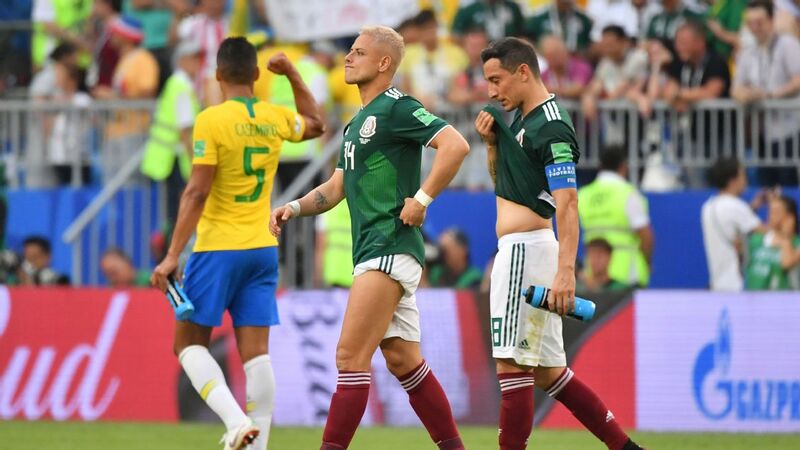 Martino will be charged with overseeing something of a generational change in the Mexico squad and the overriding goal will be to reach a "fifth game" (quarterfinal) at a World Cup for the first time since 1986. 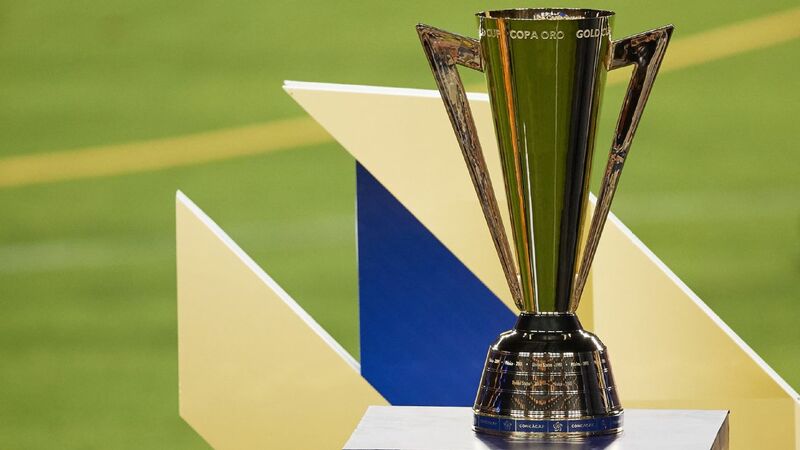 The former Newell's player's first game will be March 22 against Chile in the United States in preparation for next summer's Gold Cup.